The art of managing procurement and sourcing has gotten more complex over the past few years, as the most automatic transactional processes involved have become automated and less time-consuming. This has given departments more time to get deep into their most in-depth and value-adding duties, analyzing data and making intelligent, purposeful choices. The strategic sourcing revolution has been built on these functional pillars, and leaders in the industry are finding ways to maximize their potential. Old-fashioned sourcing involved a heavy focus on the negotiations that go on before a contract is signed, especially around price. Cutting-edge supply chains, however, have learned to focus on the ongoing process of supplier relationship management, leveraging their new capabilities to drive value over time. A recent Supply Chain Management Review editorial by longtime industry voice James Baehr drove home the point: There is value in communicating well with other organizations. He specified that procurement is currently stuck between old and new ways of viewing supplier relationships. Leading companies are stocked with strong soft skills, with good ongoing contact between company stakeholders and the partners they contract with. These firms are in the minority, however - most organizations' abilities focus heavily on the highly technical negotiations that go on before finalizing deals. Team members' abilities will have to shift to make more room for relationship management and communication. According to Baehr, this may mean a different hiring focus, or potentially an approach that creates contact between procurement pros and experienced sales team members. Whether by reaching out to employees in other sections or by hiring strategically, supply chain executives have to find people who can drive their ongoing relationships with key suppliers. Despite the encroaching presence of technology in all corners of the supply chain, post-contract communication is one area better served by a human touch, according to Baehr. He specified that there are supplier relationship management tools available to help smooth out the process of dealing with third parties over time, but that there should be a steady and thoughtful human presence behind the digital tools. 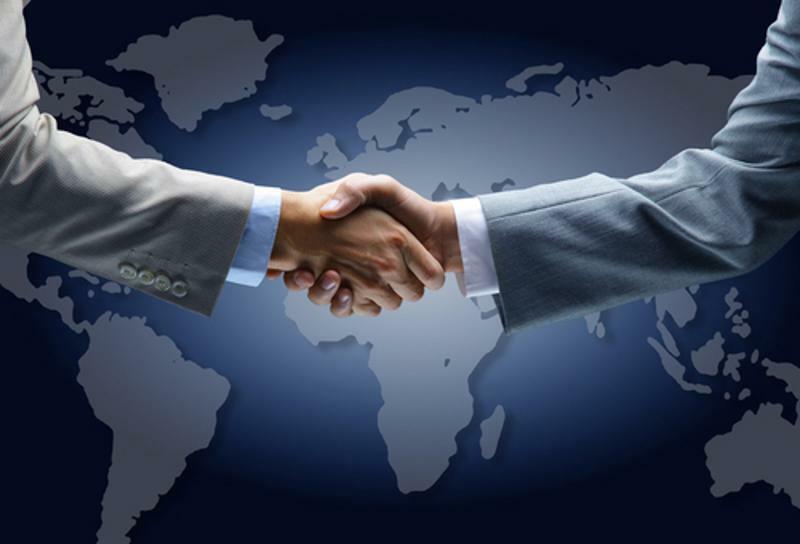 Supplier partnerships should stay open and communicative over time. Spend Matters recently presented more supplier relationship management insights, gleaned from the panel discussion at ProcureCon Indirect East. 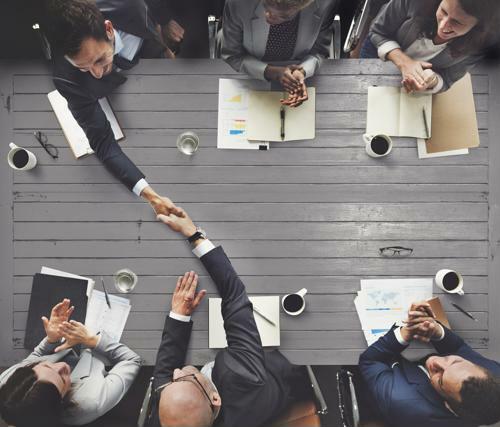 The subject of the discussion involved giving partner organizations the "white glove treatment," making sure all parties are happy with their contracts over time and leaving room to discover new value-adding benefits. Clear expectations and flexibility are essential parts of long-term connections, and panelists urged procurement leaders to be personal with the way they adjust to suppliers, rather than simply checking requirements off of a list. In-person meetings can give more depth to companies' supplier communications, and these discussions should go beyond managing costs and setting deadlines. If suppliers and buyers trust one another, they can innovate in their contracts and agreements and set clear expectations that point the way forward for both parties. In cases where those expectations aren't being met, there is room to split up the partnerships, but with enough focus and clear interactions, it becomes less likely contracts will end up that way.